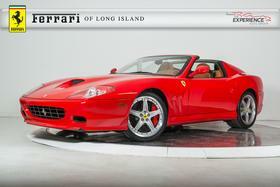 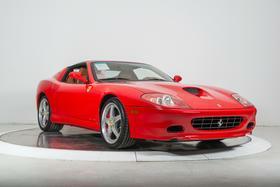 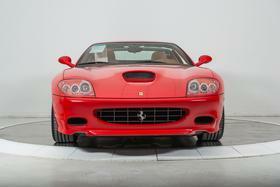 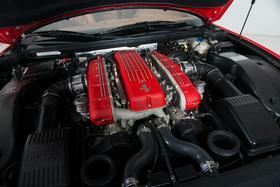 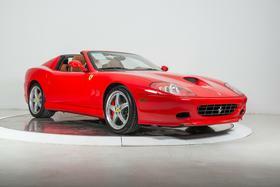 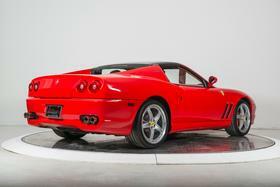 I'm interested in the 2005 Ferrari 575 M Superamerica you have listed on ExoticCarList.com for $349,900. I would like to know more about this vehicle. 2005 Ferrari 575 Superamerica F1 - GTC HANDLING PACKAGE - Ferrari-Maserati of Long Island is thrilled to announce the arrival of this gorgeous 2005 Ferrari 575 Superamerica F1. 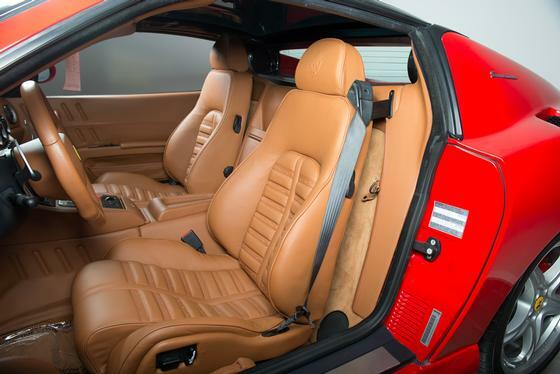 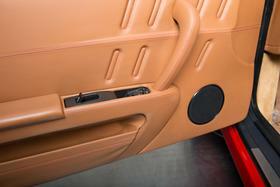 Finished in Rosso Corsa over Cuoio leather, the Superamerica has been carefully driven and is in immaculate condition. 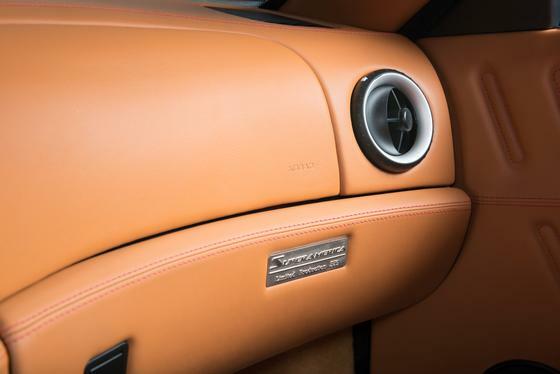 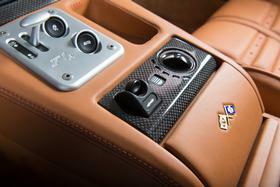 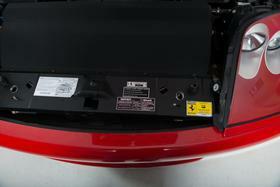 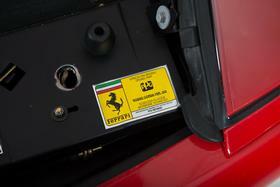 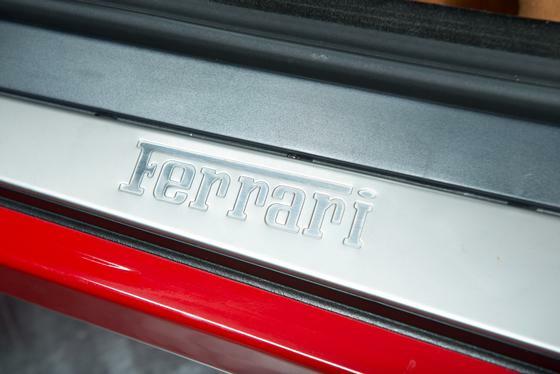 It has been expertly maintained by Authorized Ferrari Dealers, and well-respected by its previous owners. 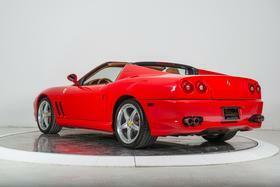 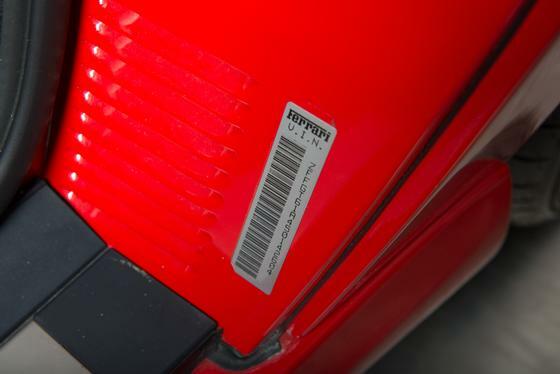 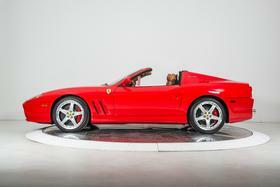 Do not miss the rare opportunity to own a part of Ferrari History, as only 559 Superamerica models were ever produced! 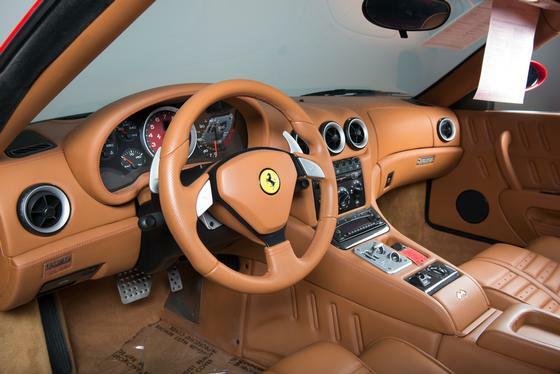 This 575 Superamerica has has been specified with GTC Handling Package with 19-inch Modular Wheels, Daytona Style Seats, Colored Dashboard in Cuoio, Colored Steering Wheel in Cuoio, Seat Piping, Contrast Stitching in Rosso, Red Rev Counter, Scuderia Ferrari Shields, and Battery Charger Pre-Wiring. The Superamerica is the final and only open top version of the lovely 575 Maranello. Coupled with Ferraris advanced F1 transmission, a powerful 5.75L V12 sends 533HP to the rear wheels. 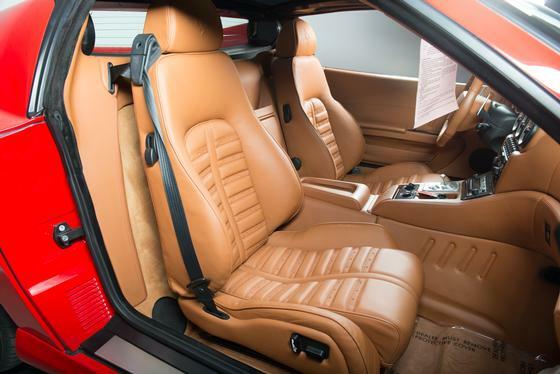 The 575 Superamerica was the first road car to have a carbon fiber, 'flip-top' electrochromic roof. 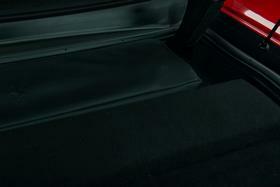 To enjoy open air motoring, the roof rotates 180 degrees and folds backwards on top of the rear deck. 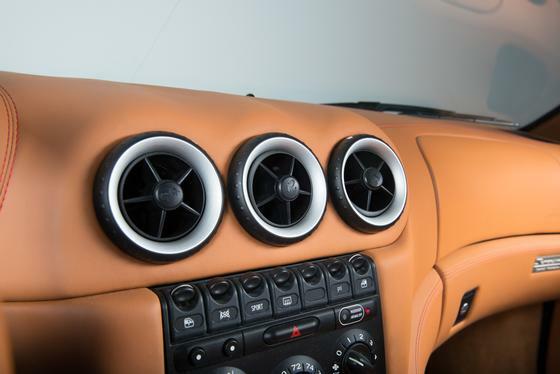 When the roof is closed, a multiple position dial allows for varying degrees of transparency: from completely solid to nearly clear! In 2005 it was the fastest convertible on the road, and is still a complete thrill to drive today. 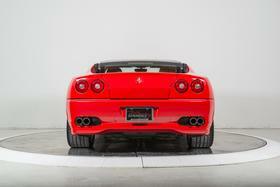 Heads will turn! 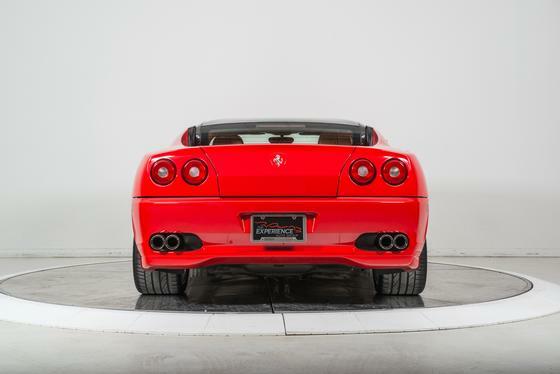 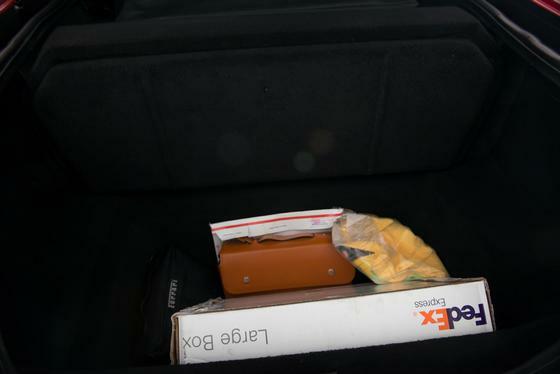 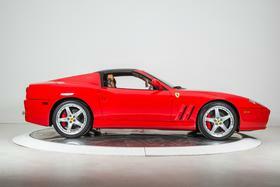 If you are in the market for a Ferrari 575 Superamerica, please call or email us today.